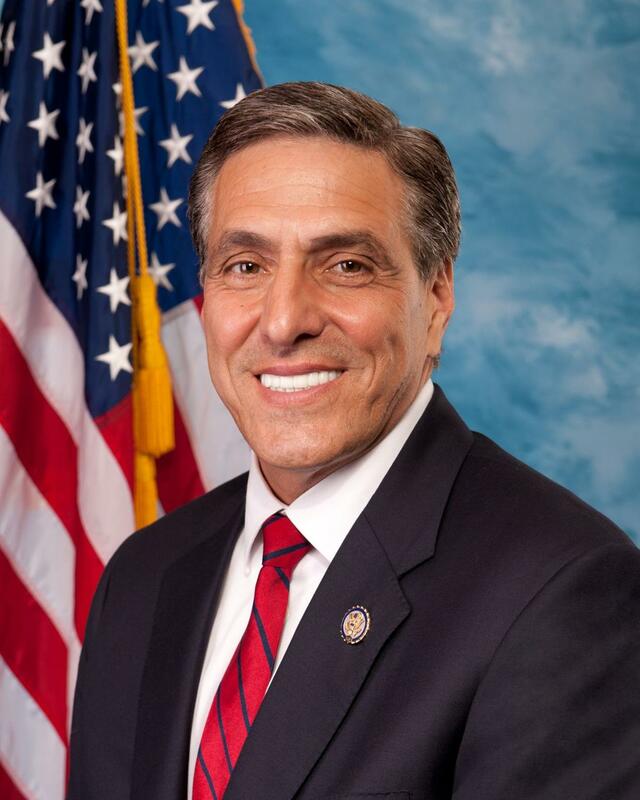 Lou Barletta Wins Debate With Casey — Six years ago, the late and great Tom Smith debated incumbent do-nothing senator Bob Casey in that year’s election. As much as we liked Tom, we have to admit the coal-miner businessman did not hold up in the battle of words with the smarmy swamp-dwelling Democrat. Today’s (Oct. 21) debate between Casey and Congressman Lou Barletta was markedly different. We have to give the nod to Lou as the winner. 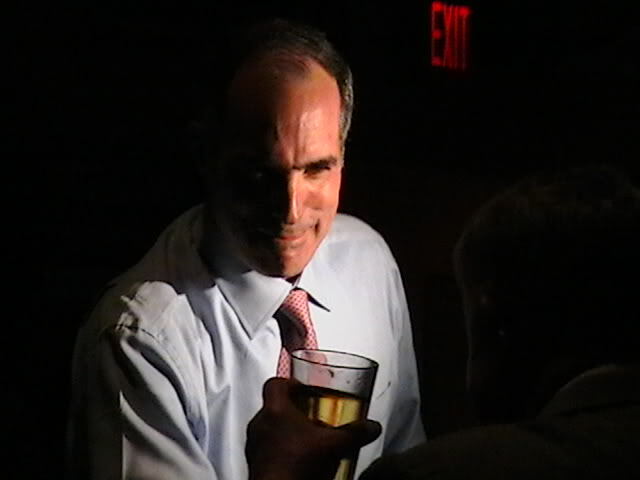 He was passionate, reasonable and successfully exposed Casey’s hypocrisy on many issues despite fielding questions from a disgustingly biased panel consisting of radical WPVI news anchor Sharrie Williams and pro-immigration Ilia Garcia from Univision. Yes, the bias was nauseating, apparent, and a disgrace to journalism. Quick clue Sharrie, President Trump denounced David Duke numerous times and even quit the Reform Party because Duke was allowed in. It would be tough for an honest person to accuse Trump of racism but the dishonest persons feel no need to let facts stand in their way. We do have concern that Casey might have scored points among the economic illiterate with his support for expanding Medicaid and repealing the corporate tax cuts that caused so much money to be brought back home from overseas. Hopefully, voters understand Lou’s points that half of doctors already refuse to treat patients on Medicaid which means expanding it would cause much worse health care and not just for new enrollees but for those already stuck on it. Hopefully, voters also pick up on Lou’s point that Obamacare stole $716 billion from Medicare. We also hope that voters accept Lou’s powerful rebuttal that he defends insurance for those with pre-existing conditions despite Casey’s lies.